Ancient Romans are known for eating well, with mosaics from the empire portraying sumptuous displays of fruits, vegetables, cakes — and, of course, wine. But the 98 percent of Romans who were non-elite and whose feasts weren't preserved in art may have been stuck eating birdseed. 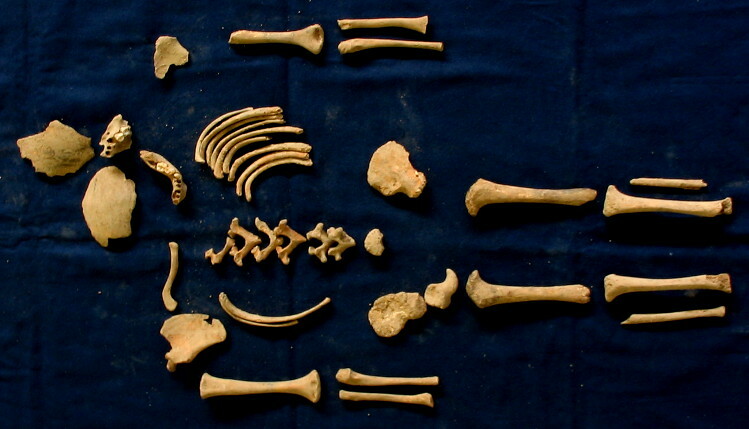 The results come from an analysis of anonymous skeletons in the ancient city's cemeteries. "We don't know anything about their lives, which is why we're trying to use biochemical analysis to study them," said study leader Kristina Killgrove, an anthropologist at the University of West Florida. But ancient Roman writers have less to say about the poor, other than directions for landowners on the appropriate amount to feed slaves, who made up about 30 percent of the city's population. Killgrove wanted to know more about lower-class individuals and what they ate. "We found that people were eating very different things," Killgrove said. Notably, ancient Italians were locavores. Compared with people living on the coasts, for example, the Romans ate less fish. There were also differences among people living within Rome. Individuals buried in the mausoleum at Casa Bertone (a relatively high-class spot, at least for commoners), ate less millet than those buried in the simple cemetery surrounding Casa Bertone's mausoleum. Meanwhile, those buried in the farther-flung Castellaccio Europarco cemetery ate more millet than anyone at Casa Bertone, suggesting they were less well-off than those living closer to or within the city walls. 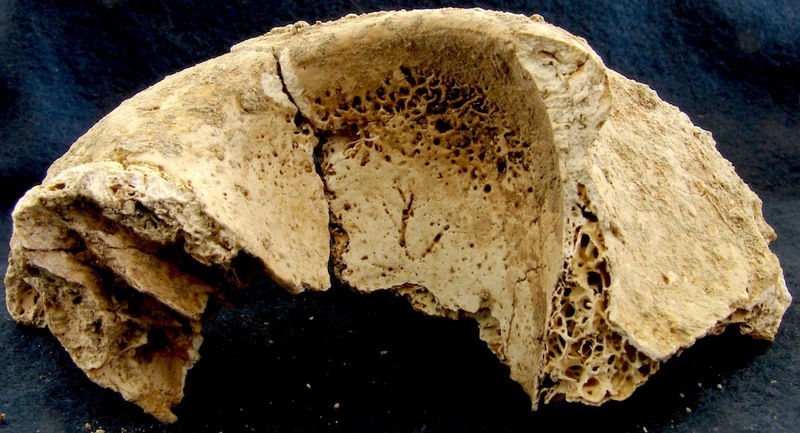 Historical texts dismiss millet as animal feed or a famine food, Killgrove said, but the researcher's findings suggest that plenty of ordinary Romans depended on the easy-to-grow grain. One man, whose isotope ratios showed him to be a major millet consumer, was likely an immigrant, later research revealed. He may have been a recent arrival to Rome when he died, carrying the signs of his country diet with him. Or perhaps he kept eating the food he was used to, even after arriving in the city. "There's still a lot to learn about the Roman Empire," Killgrove said. 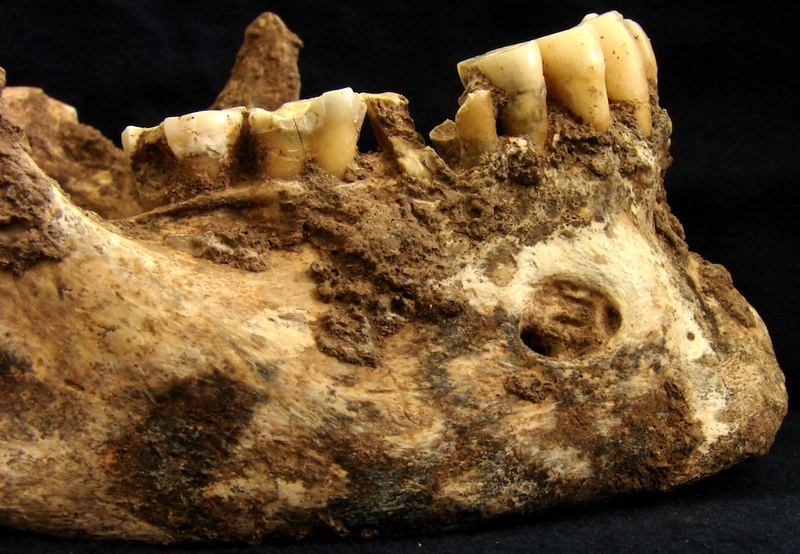 "We kind of think that it's been studied and studied to death over the last 2,000 years, but there are thousands of skeletons in Rome that nobody has studied … This can give us information about average people in Rome we don't know about from historical records."